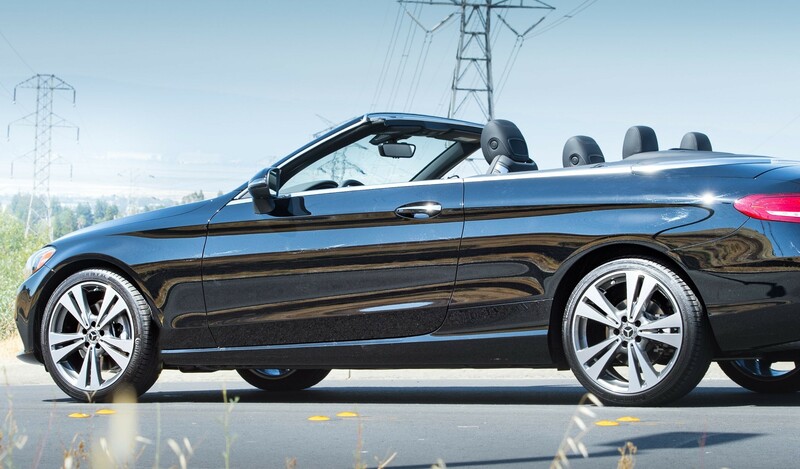 If you need a part for your Mercedes-Benz vehicle, you’ve come to the right place! 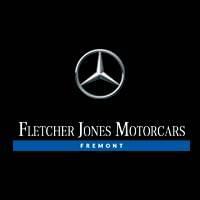 Fletcher Jones Motorcars of Fremont houses a massive selection of genuine parts and accessories for your specific model. To order a part, use the form below to input some information about your vehicle, as well as the part’s name and number. If you’d like our service center to install it for you, be sure to check the “I would like installation with this part” box! On the off chance we don’t have the part you need, we’ll gladly order it for you and notify you when it arrives.